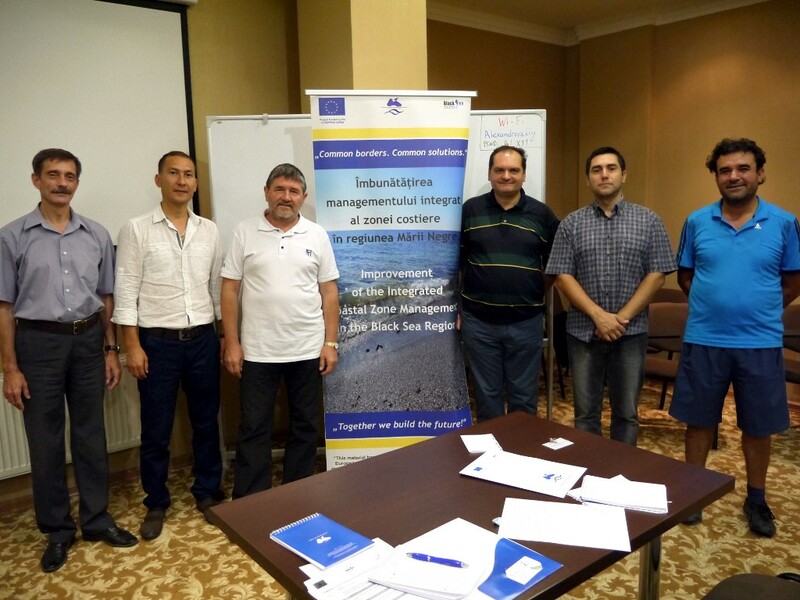 п»ї Center for Regional Studies - Training "Integrated Coastal Zone Management as a Tool for Sustainable Development of the Black Sea Region"
From 18th to 21st of Augsut 2015 the training "Integrated Coastal Zone Management as a Tool for Sustainable Development of the Black Sea Region" was held in Odessa in the framework of the project "Improvement of the Integrated Coastal Zone Management in the Black Sea Region (ICZM)". 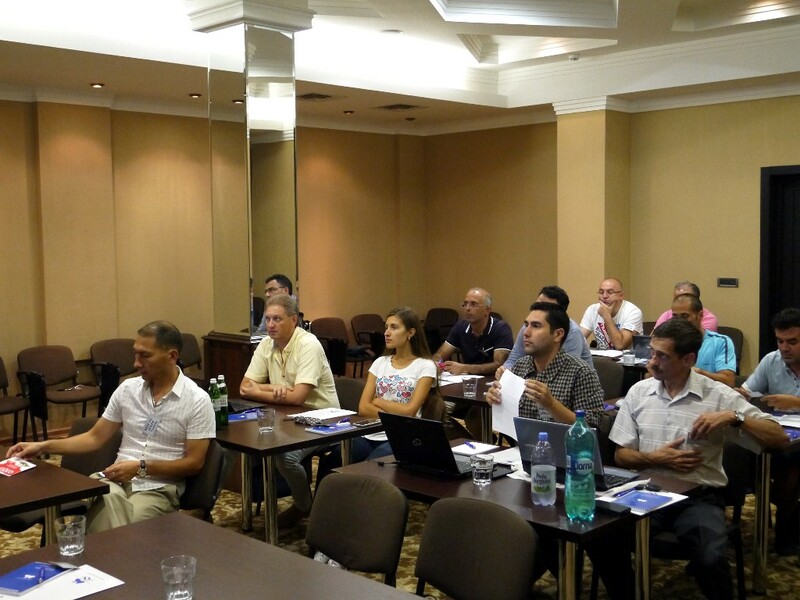 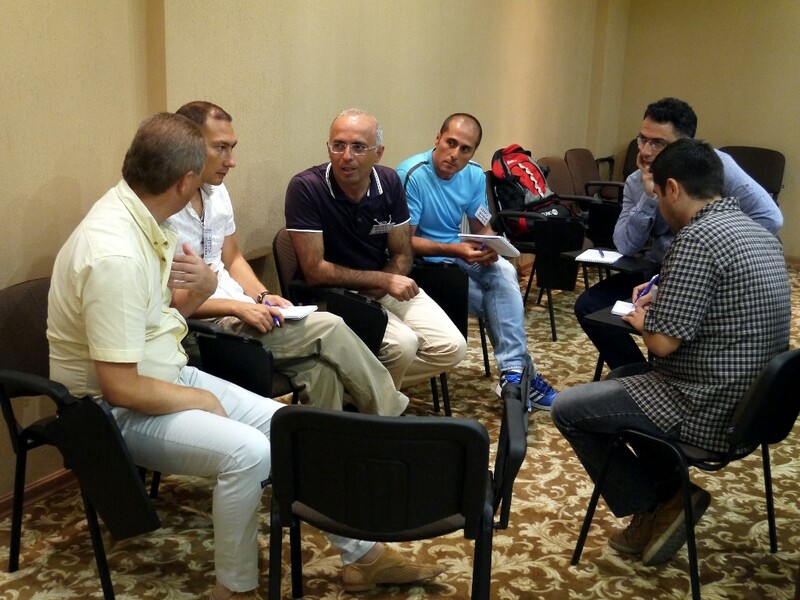 The training was attended by 15 trainees from Romania, Bulgaria, Turkey and Moldova. 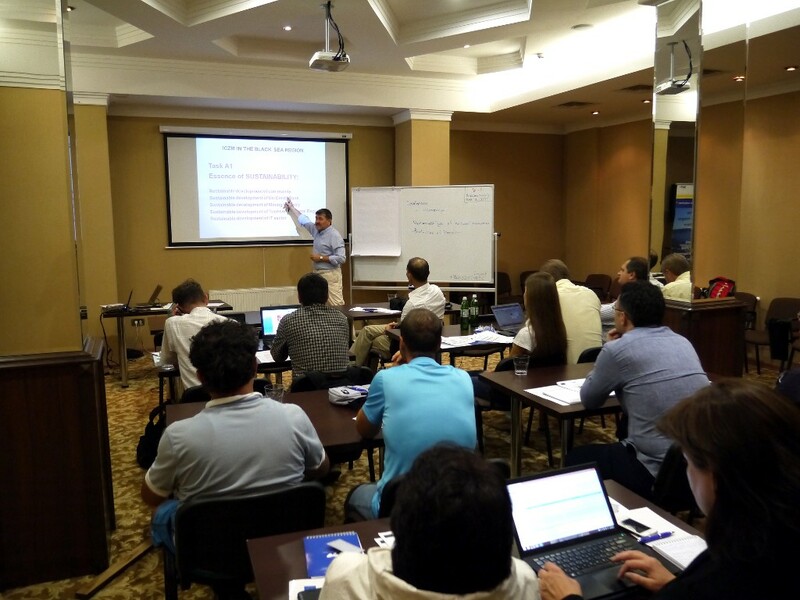 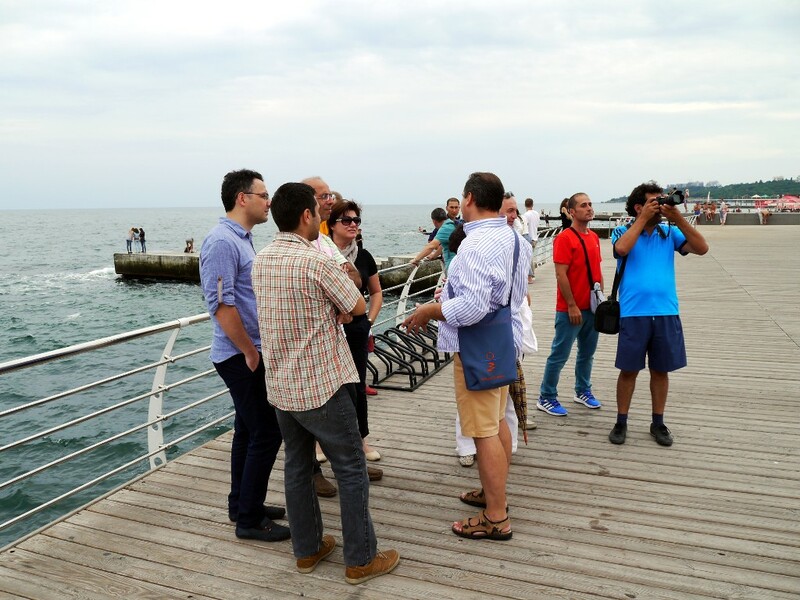 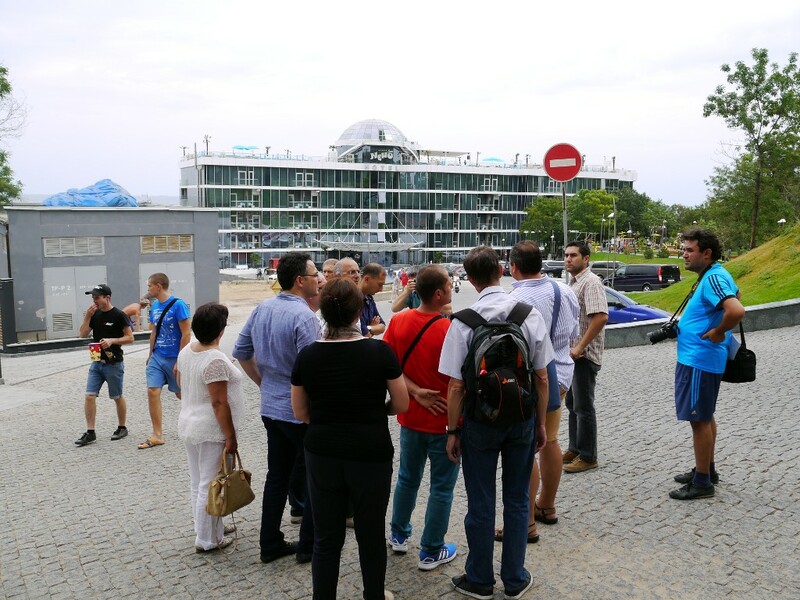 During four days they received theoretical information in the field of approaches to the coastal zone management, methods and indicators of ICZM and learned Ukrainian examples of their application in practice.